Himalyan Kothi kais a beautiful resort amidst spell bounding Mother Nature. Himalyan Kothi is surrounded by an orchard where one can enjoy a walk or just sit in the sun to read a book. One can enjoy the blooms of various fruits or pluck farm fresh fruits and experience the fresh flavour of the fruits. One can visit the property during blossom or fruit plucking and for those interested the information below will be useful. One of the new form of tourism that is related to the Apple Orchards. The valley of Kullu is famous as an apple growing valley. We want our customers to visit these orchards and hence we have introduced this new concept of Tourism known as Orchard Tourism. 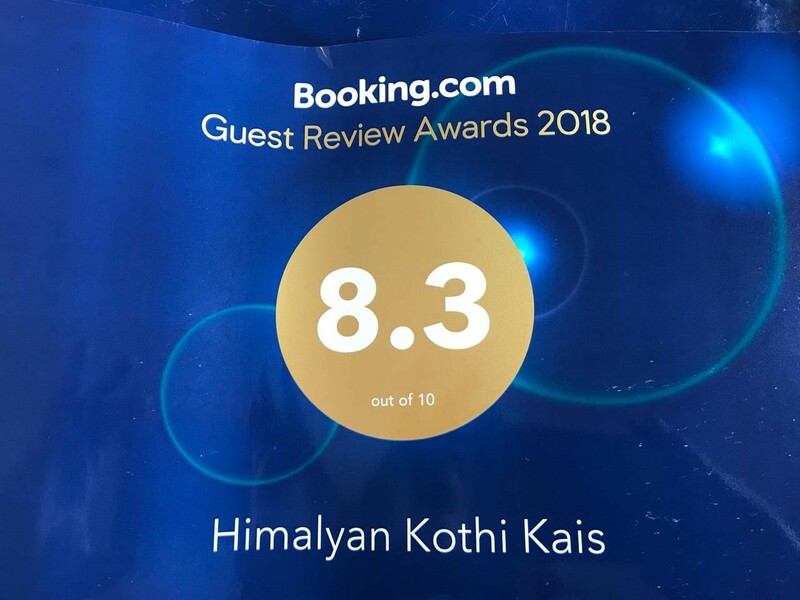 Himalyan Kothi Eco Tourism - Tour Packages, Rail Ticket & Cars On Rent Service Provider from Kullu Manali, Himachal Pradesh, India. Come here to experience the beauty of orchards when all the apple trees are laden with fruits. Stay in the orchards and experience the serene beauty around you, as the Kullu valley is surrounded by mighty Himalayas. •	Himalyan Kothi Tourism is a customizable package and all related to apple orchards. •	Cottage stay can be included if necessary. •	Trekking may also be included considering the distance of the orchards. Home | Blog | About | Site Map | HTML Site Map Himalyan Kothi Kais Copyright 2018 Designed & SEO by : Asiatech Inc.